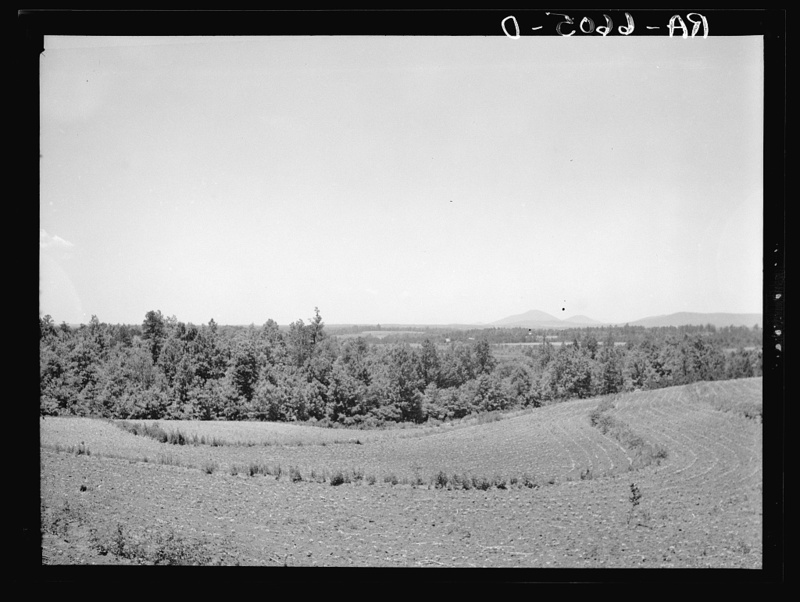 The Appalachian Mountains stretch from Belle Isle in Canada to Cheaha Mountain in the U.S. state of Alabama. 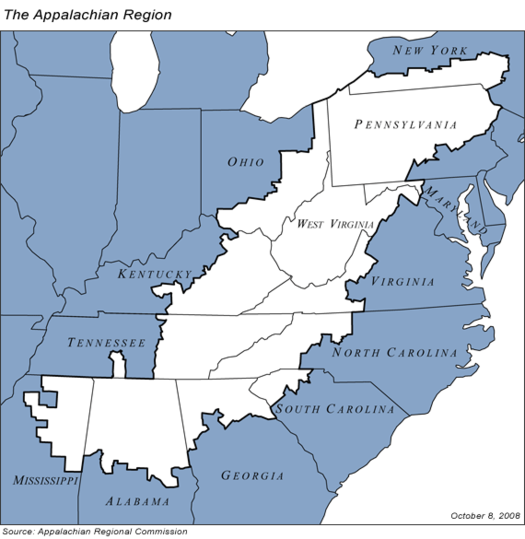 The cultural region of Appalachia typically refers only to the central and southern portions of the range. 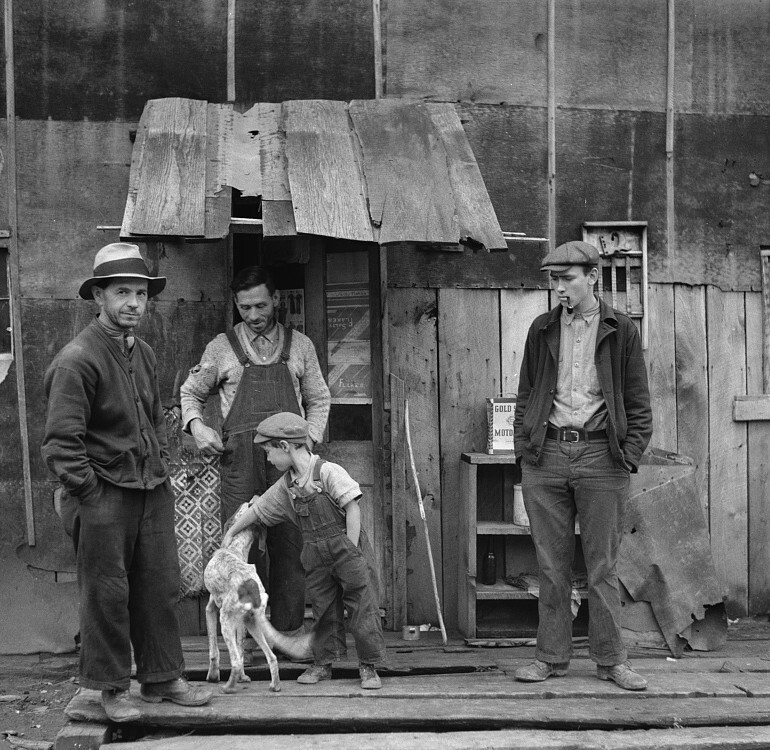 Since its recognition as a distinctive region in the late 19th century, Appalachia has been a source of enduring myths and distortions regarding the isolation, temperament, and behavior of its inhabitants. 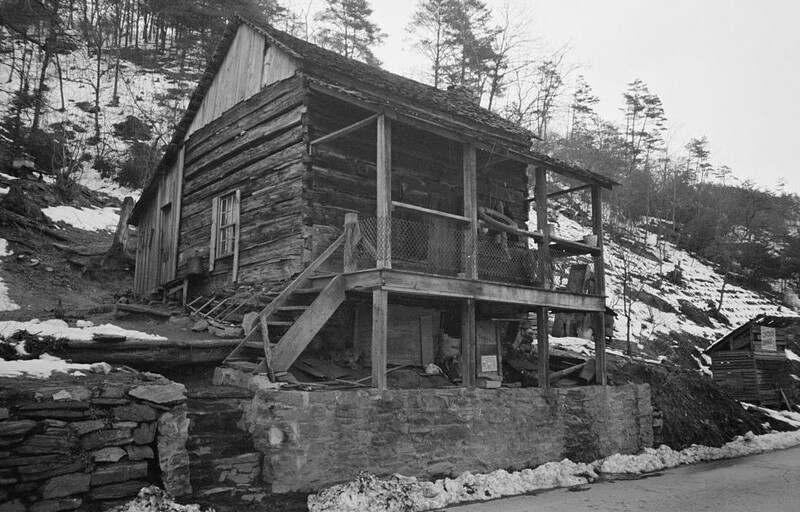 Appalachian frontiersmen have long been romanticized for their ruggedness and self-sufficiency. 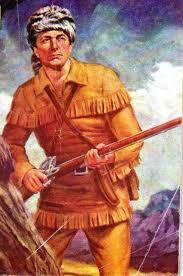 A typical depiction of an Appalachian pioneer involves a hunter wearing a coonskin cap and buckskin clothing, and sporting a long rifle and shoulder-strapped powder horn. 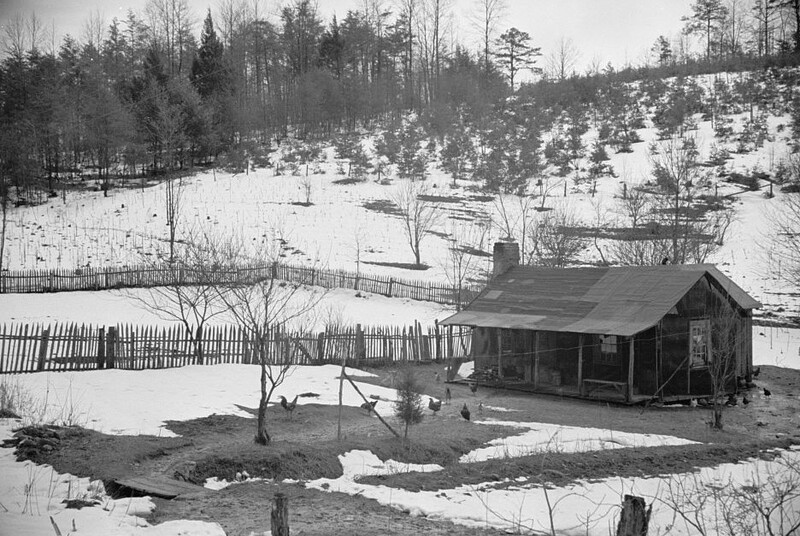 Perhaps no single figure symbolizes the Appalachian pioneer more than Daniel Boone (1734–1820), a long hunter and surveyor instrumental in the early settlement of Kentucky and Tennessee. 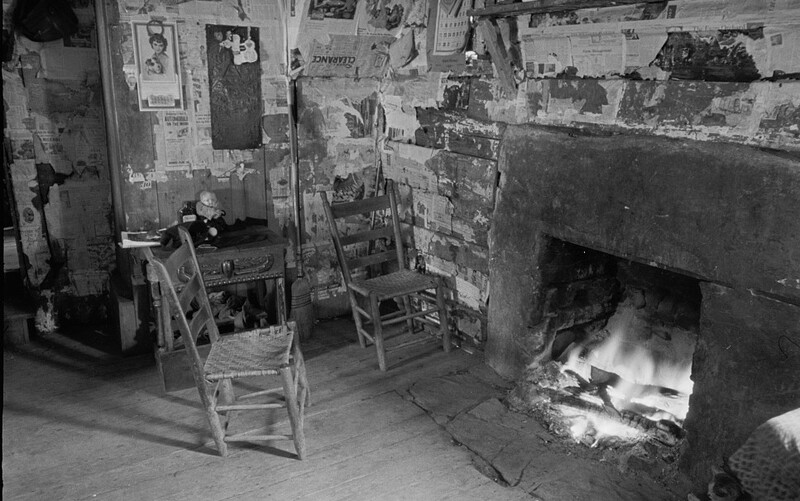 Early 20th-century writers often engaged in yellow journalism focused on sensationalistic aspects of the region’s culture, such as moonshining and clan feuding, and often portrayed the region’s inhabitants as uneducated and prone to impulsive acts of violence. 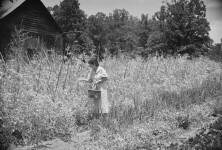 Sociological studies in the 1960s and 1970s helped to re-examine and dispel these stereotypes. 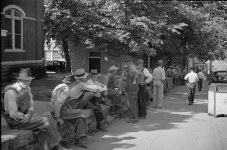 While endowed with abundant natural resources, Appalachia has long struggled with and has been associated with poverty. 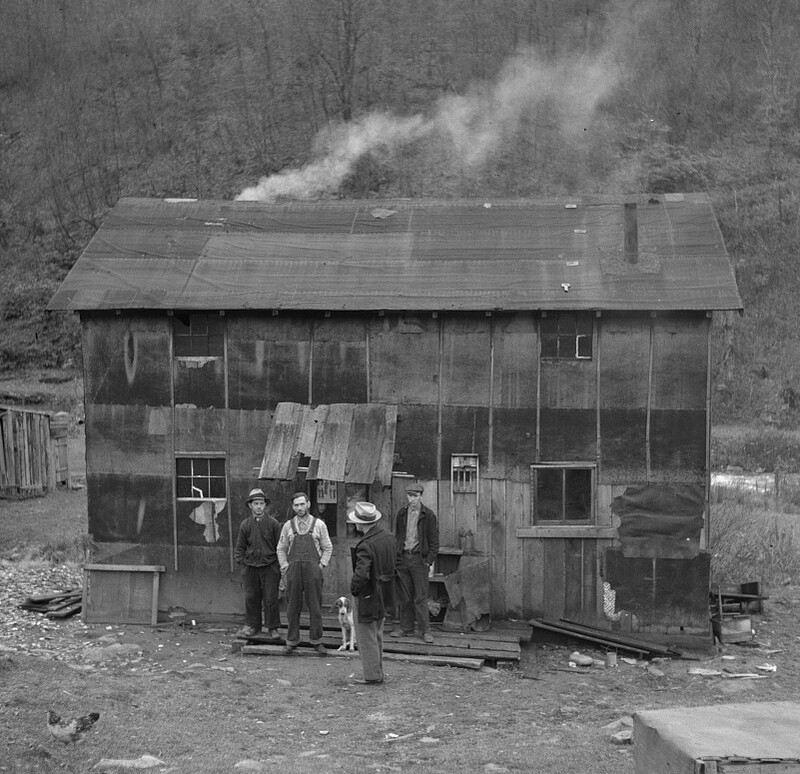 In the early 20th century, large-scale logging and coal mining firms brought wage-paying jobs and modern amenities to Appalachia. 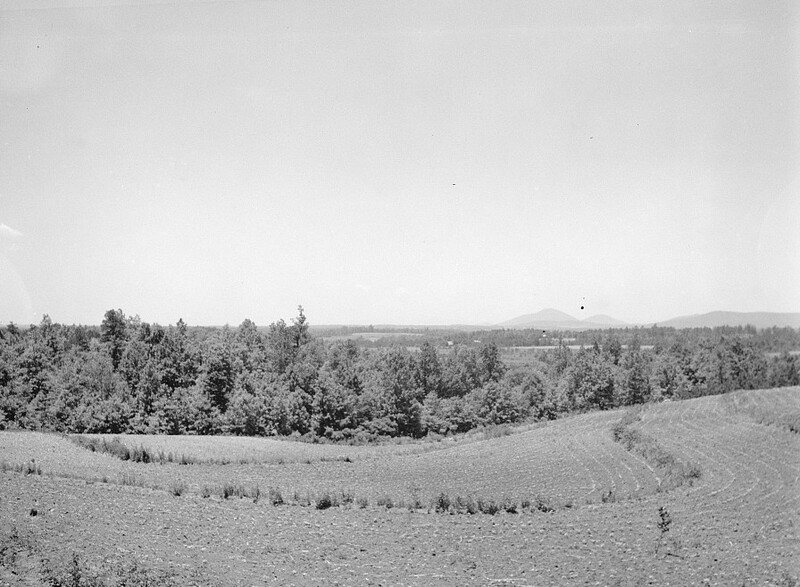 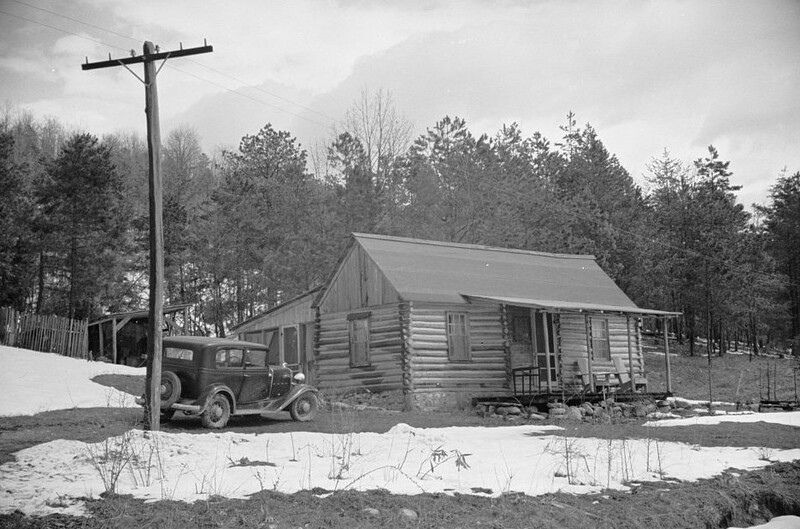 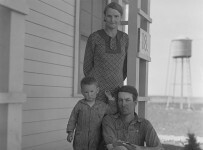 Beginning in the 1930s, the federal government sought to alleviate poverty in the Appalachian region with a series of New Deal initiatives, such as the construction of dams to provide cheap electricity and the implementation of better farming practices. 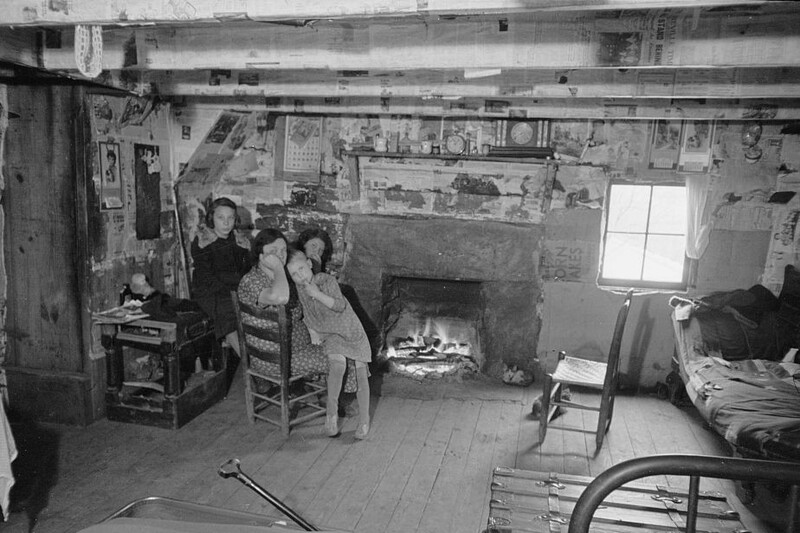 This rare 1940 film of typical Applachian pioneer mountain life of the time with scenes from a school with only 24 students. 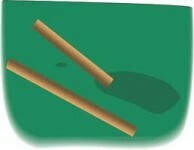 Thank you Kaye, I appreciate your comment. 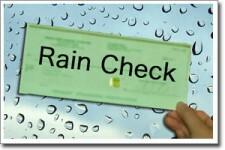 DYK: Will you take a rain check?